Riding in a helicopter is a rare event that even most adults will never experience in their lifetime. 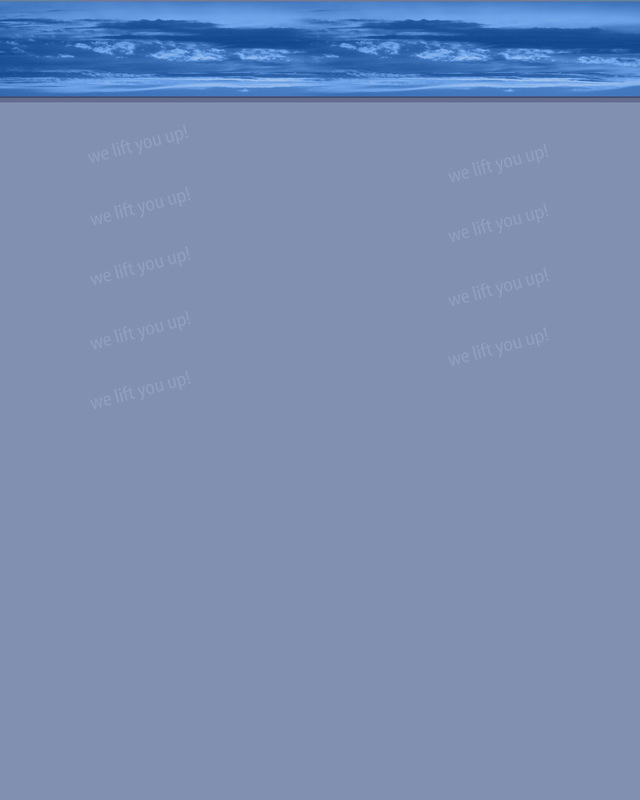 The founder of this website, Rick Rahim, is passionate about flying helicopters. He is also a devoted husband and father of four young children. Rick is a lifelong resident of Northern Virginia and a successful businessman. Rick holds licenses to fly both helicopters and airplanes. Collectively, he has logged over 1,000 hours of flight time since 2001. He has an additional endorsement for proficiency in high performance airplanes. Rick currently owns and flies a Augusta A-109 twin engine turbine helicopter. Rick is a member of the Experimental Aircraft Association and a passionate supporter of their Young Eagles Program. 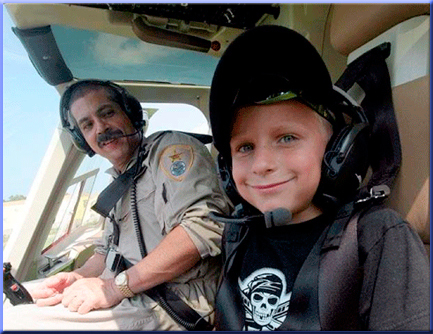 Through the Young Eagles program, Rick volunteers his time and his helicopter to fly youth ages 8 - 17. Any child (or group of children) may enjoy a ride in Rick's helicopter at no cost to the child or his/her family. Rick generously provides the aircraft and fuel out of his own pocket. The smiles and excitement of the children he flies are Rick's sole reward. In an effort to give back to his community and provide an incredible experience for children, Rick Rahim invites all youngsters ages 8 - 17 to join him in the sky. All participants must have written permission from their legal guardian. Rides usually depart from Leesburg Airport. Parents and other adults are not eligible for flights, but are welcome to participate on the ground. Our flights are intended to be an educational experience and an incredibly fun time! Upon arrival the day of the flight, time will be spent on the ground looking at the helicopter up close and learning about it. Your pilot will also give a brief talk on how helicopters fly and how the controls operate. Next will be a question and answer period. Finally, there will be a short safety briefing ... and then the children will fly! At the end of the ride, participants will receive a certificate commemorating their flight. Photo opportunities with the pilot and aircraft will also be available the day of flight. Each child will spend approximately ten minutes riding in the helicopter. The entire experience usually lasts approximately two hours. We can accommodate large groups of several hundred and we can also send a pilot to your school or other meeting to talk about the wonders of flight. We volunteer our time and resources to the children. There is no cost for these services. The children's smiles are payment enough for us. Adults are not eligible for free rides. If you have one child; or a group of children ages 8-17 who would like to experience flight in a helicopter, please do not hesitate to contact us!